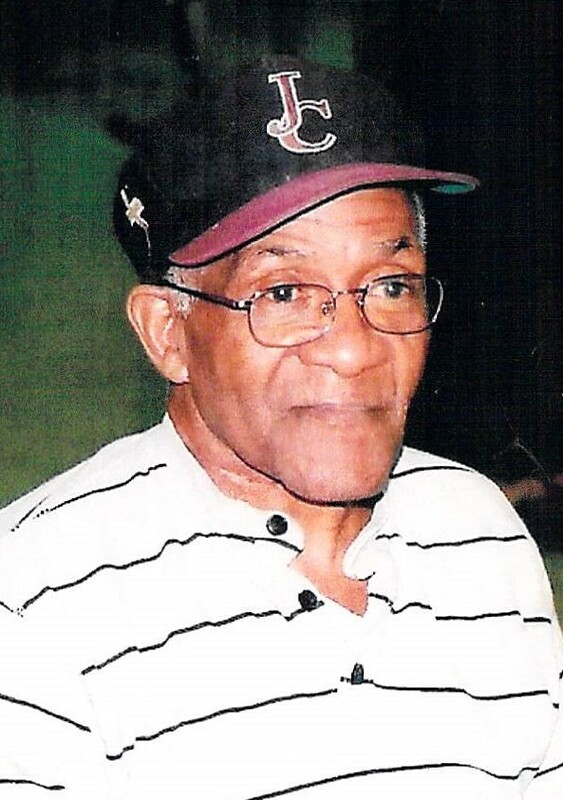 Provide comfort for the family of Alexander Melvin with a meaningful gesture of sympathy. Mr. Alexander Melvin was born on March 1, 1942 to Alex Melvin and Jean Melvin. Alexander attended the local schools in Jacksonville, Florida, James Weldon Johnson and Stanton High School. He worked at CI Cap Iron Foundry Company for years and he was a resident at Cathedral Nursing Home. Alexander departed this life on Thursday, March 14, 2019. He was preceded in death by his parents. 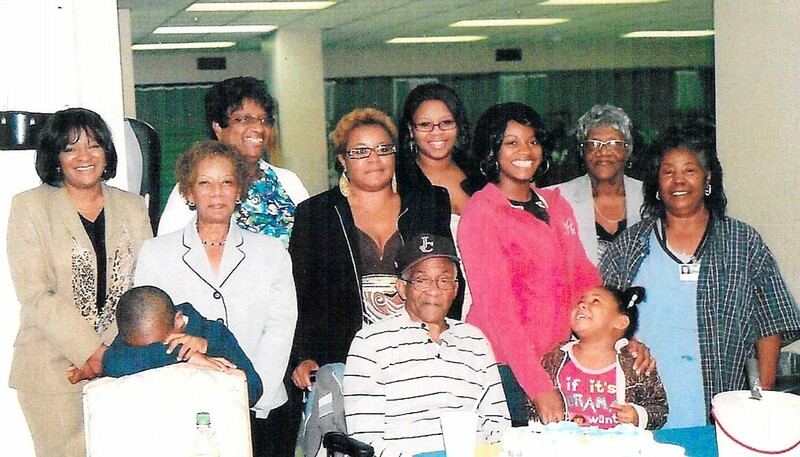 Alexander leaves to cherish his memory: one sister, Annie Mae Edwards; nieces, Dorothy Scott, Andrea Bell and Juanita Stephens (Henry Sr.); nephew, Andrew Lee Edward (Trudy) and Jeffery Green (Sharon); grandnieces, Angela Myers and Tracy Edwards; grandnephews, Larry Myers, Antonio Myers, Eric Myers, Andreas Bell, Gregory McNair and Henry Stephens, Jr.; great-grandnieces, Jasmine McNair, Akia McNair and Tiana Myers; cousin, Eddie Warren Robinson; a host of other relatives and friends. To send flowers to the family of Alexander Melvin, please visit our Heartfelt Sympathies Store. We encourage you to share any memorable photos or stories about Alexander. All tributes placed on and purchased through this memorial website will remain on in perpetuity for generations. Provide comfort for the family of Alexander Melvin by sending flowers.